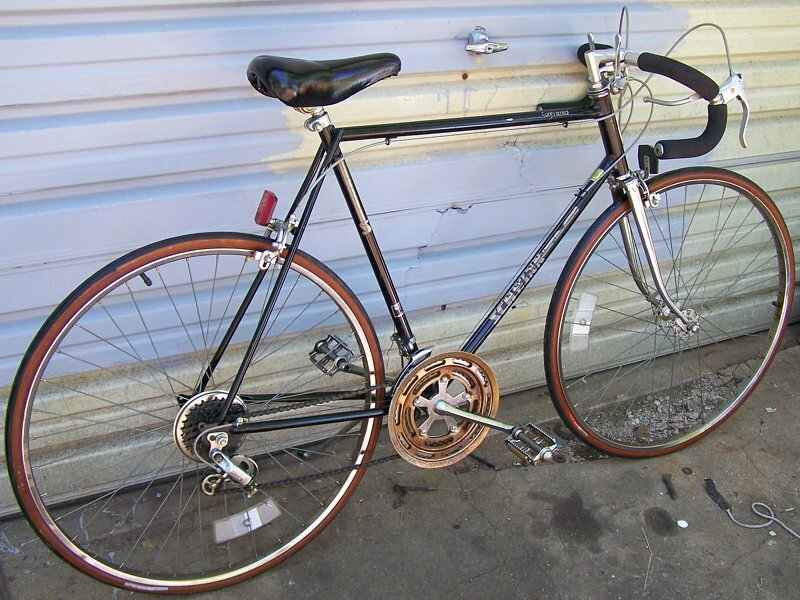 HONK if your bike came from a now defunct department store in the mid 70s! 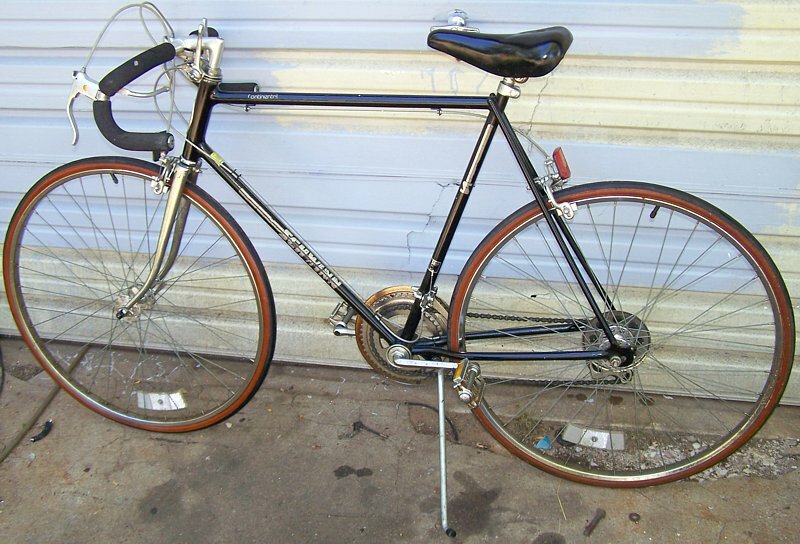 Number 2 weekend find, a black mens Schwinn Continental. Found ready to ride. Numbers all over on this one Crank # 0 9615. Badge number 1934 and head number D401059. Believe that makes it a 1974 year model. 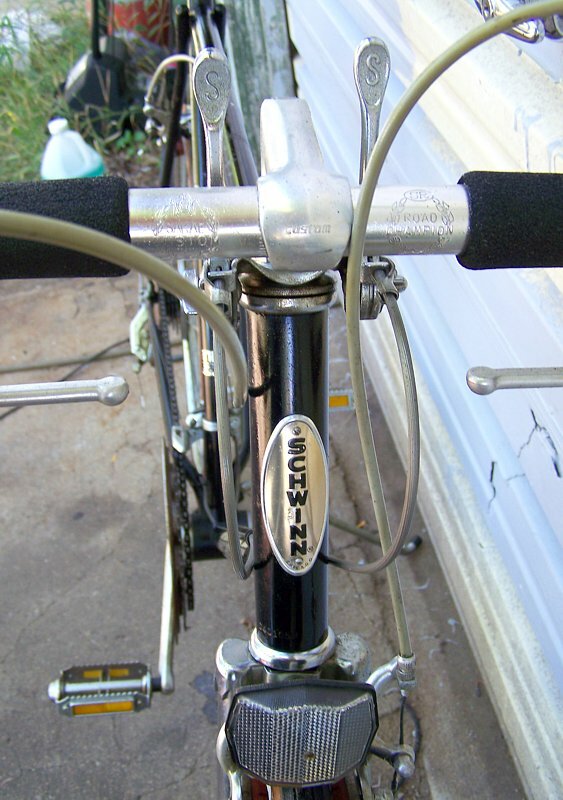 I think your Schwinn is 1984 model year. 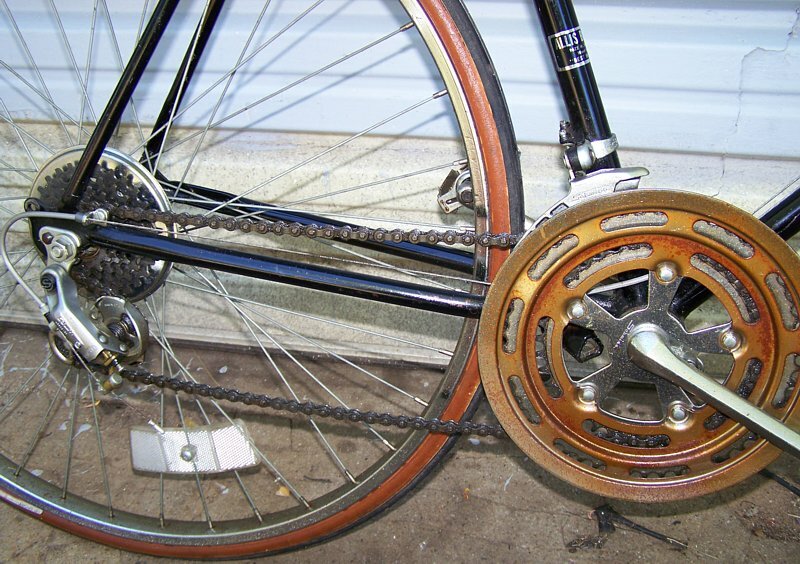 The numbers under the BB shell Indicate that the frame was made by Murray Ohio.